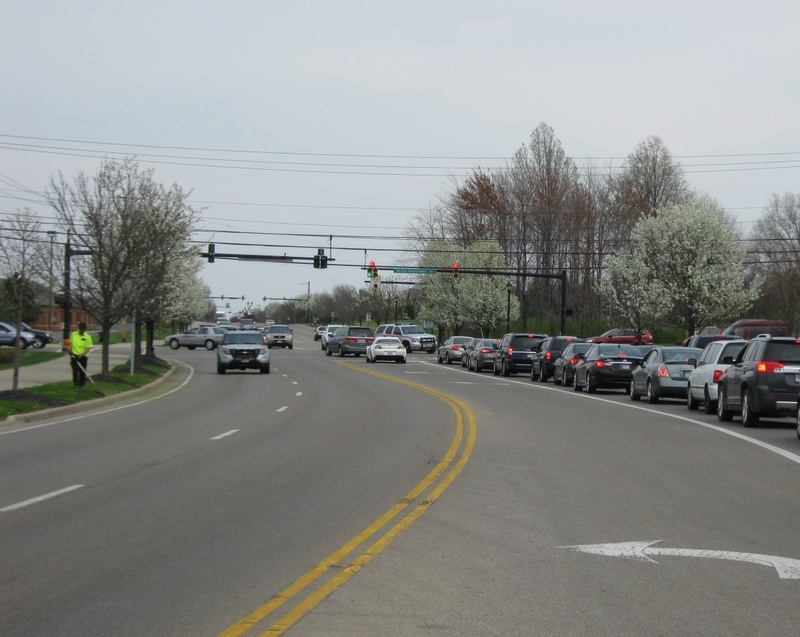 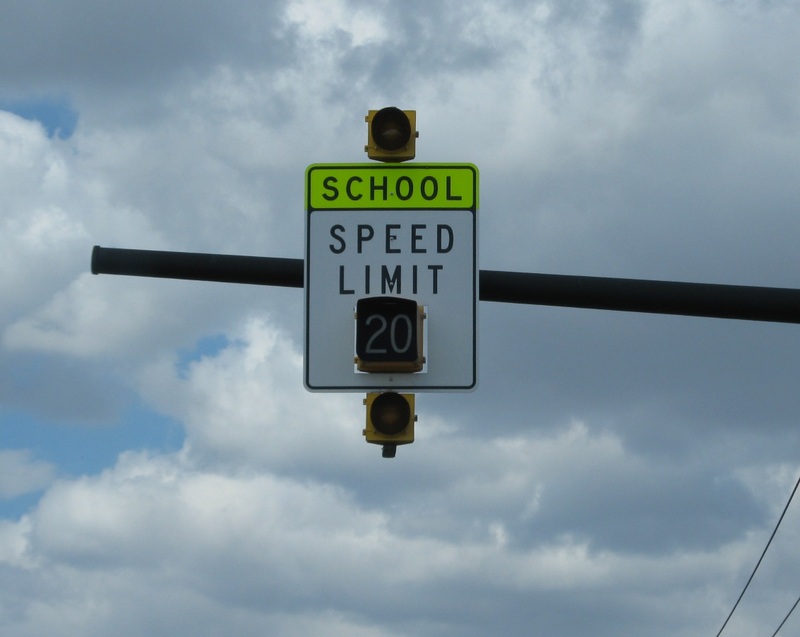 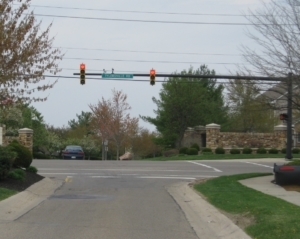 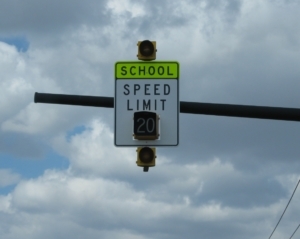 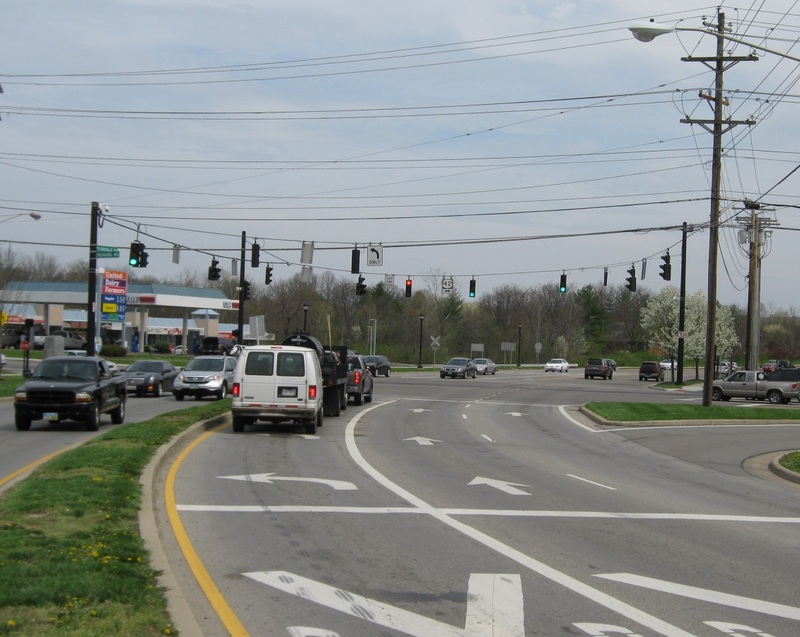 This project consisted of upgrades to 42 signals within the City of Mason. 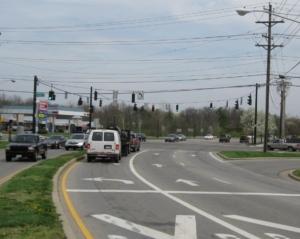 The scope included the design of a fiber optic interconnect network which was created to connect with all traffic signals, cctv cameras and several City department buildings. A central-based system was installed to manage all the signals. 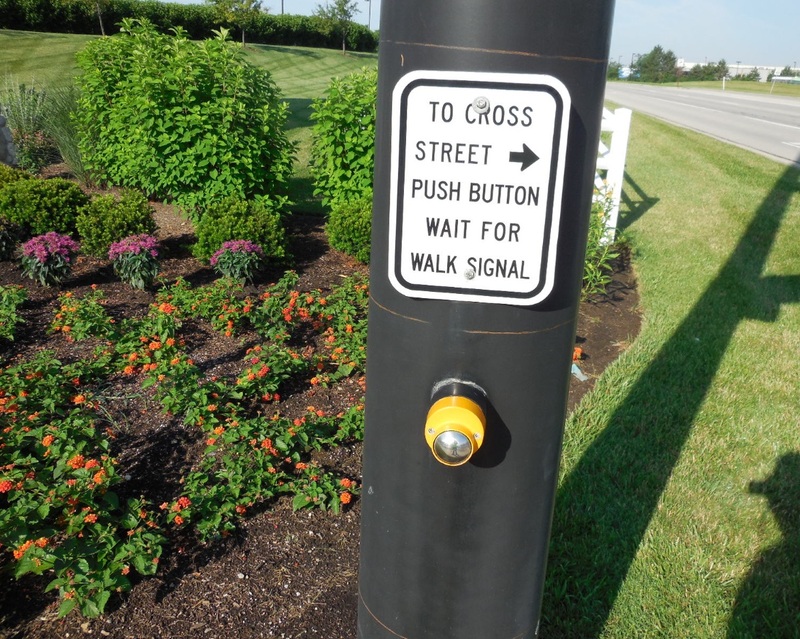 Individual intersection upgrades included new Cobalt controllers, new LED lenses, pedestrian signal heads and pushbuttons, and curb ramp installation. 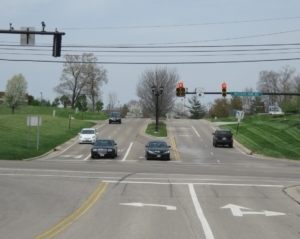 Battery backup systems and/or cctv cameras were also installed at several locations, along with new emergency vehicle preemption throughout the City.